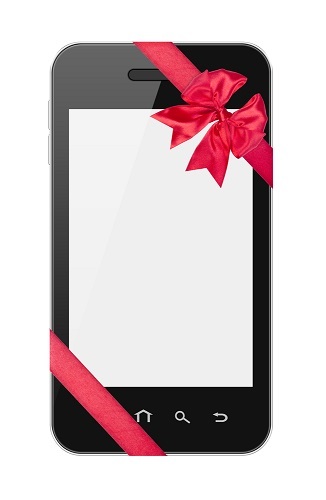 Asking Santa for a new phone this holiday? There are several great devices to choose from, but no matter which phone is waiting for you under the tree this year, there are a few steps you should take to set up your new surprise to get your device up and running right away. While this procedure will vary depending on your phone’s make and model, the general steps are the same no matter which device you have. You can use iTunes or iCloud to back up an iPhone, or Android users can sync their data through an app or computer sync software. When backing up your old phone, you’ll be prompted to take certain steps to restore the device. You’ll want to make sure you have access to the same email and social media accounts you were accustomed to on your previous device. Apple users can use iCloud and Android users can use Google to synchronize these changes on your new device. Protect your device against loss, theft and damage. A good protection plan enables you to locate and lock your phone should it land in the wrong hands, or sound an alarm if it’s lost. You should also set a password to protect the information stored in your phone. Finally, you’ll want to configure your ringtone, alerts and wallpapers so your phone is customized to your liking.